In the meantime, you can experience the same detox program in the comfort of your home. Visit our shop to view our packages. Did you watch the TV show The Retreat with Nick Knowles on Netflix UK and BBC two? 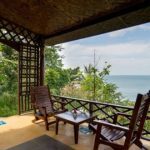 If like many people, you were impressed with the results Nick Knowles and his DIY co-stars got from this detox retreat, you will be happy to hear that you too can turn your life around. Detox and Heal with us! Om Detox retreat is a complete body cleansing program that is designed for a total rejuvenation. You will experience a specialized detox diet composed of fresh fruits and vegetables, cleansing juices, fasting, detox shakes, natural supplements, yoga, meditation, massages, healing therapies, dietary counselling, cookery workshops, excursions and more. Come relax on the beach with us and finally take the time to rest your body and your mind. We all need to press the reset button and detox from stress, environmental pollutants, toxins, heavy metals and other wastes accumulating in the body. Our toxic lifestyles affect our bodies in so many ways. 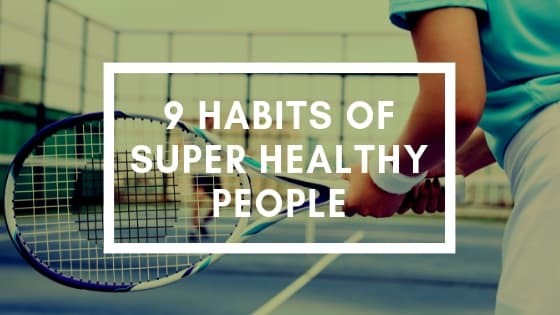 Digestive issues, skin problems, depression, anxiety, insomnia, weight gain, candida overgrowth and chronic pain are just a few of the symptoms that can manifest from our everyday life. Going on a holiday is usually the answer, but does it really help? In general, we end up drinking and eating more crap than we would in the real world. In order to truly heal the physical and emotional body, we must take the time to rest in a detox retreat. What are the benefits of doing a detox? The benefits you will get from participating in a detox retreat are infinite. You will feel the results immediately and, thanks to what you have learned, you will continue to transform when you go back home. A detox retreat is not only for weight loss. The whole body is affected positively. If you now feel overworked, lethargic and stressed, you can expect a complete transformation during the retreat. All you need is to let go and fully commit! You will be able to recharge your batteries and feel amazing in just a few days. Our 7 day detox program is available for everyone to do at home. However, wouldn’t it be amazing to gather with like-minded people and regenerate yourself in a tropical paradise? 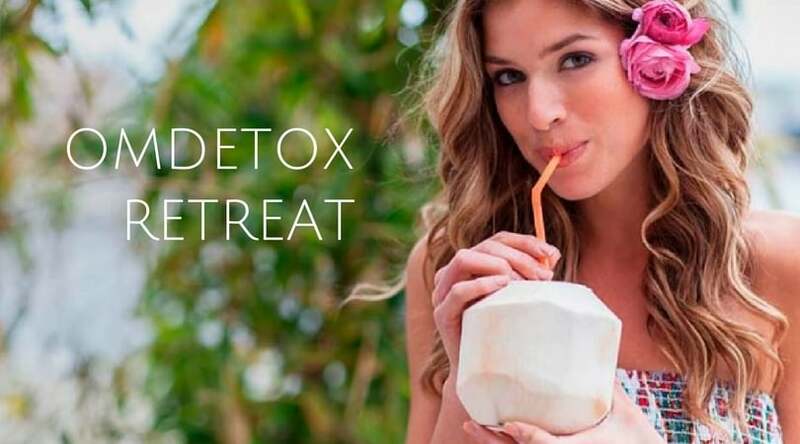 Our detox retreat is the best way to connect with people and share our passion and knowledge about health, detox and nutrition. 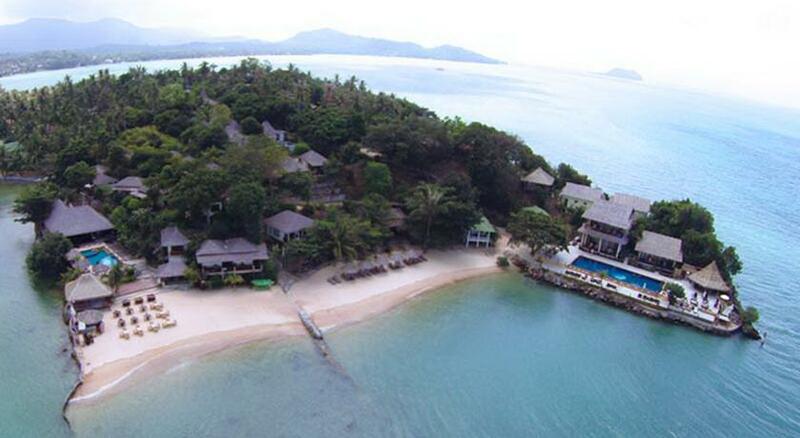 Our 14 day detox retreat is held on Koh Phangan, an island that is known for its community of healers and yogis. No wonder why the TV show The Retreat with Nick Knowles was filmed there. It is the perfect settings for relaxation and purification. The refreshing sea breeze will calm your mind, while we teach you how to take care of your body. There is no better place to detox than here with us. 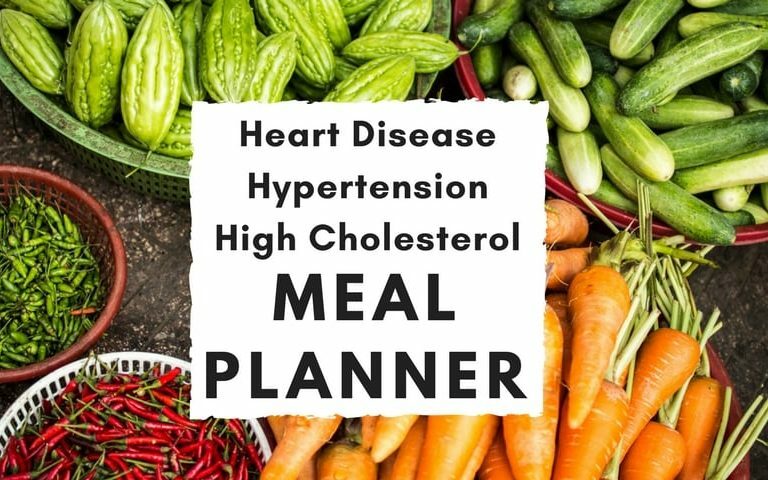 You will first be introduced to the whole food plant based diet with healthy and delicious meals. Eliminating all animal products and processed food from your diet will help you start the process of detox. Our chef will spoil you with his favourite dishes, with ingredients that are carefully chosen to promote healing and weight loss, while rebalancing the body’s pH. Gradually during the week, you will transition to eating raw and living food only, which corresponds to our pre-cleanse program. Raw vegetables and fruits will be prepared for you, and fresh vegetable juices will be served daily to mineralize the body before the detox. You will also have the chance to learn how to prepare the delicious food and carry on with your new lifestyle when you go back home. There will be 7 days of fasting and colon cleansing during the retreat. You will follow OmDetox’s program, for a complete body cleanse and cell rejuvenation. Juices and coconut water will be permitted during the fast, as well as natural supplements, to support the liver and the kidneys, and to provide sufficient energy to attend your daily classes. You will drink 5 detox shakes daily, that will swipe your digestive tract clean of all residues and toxic waste that has been accumulating over the years. 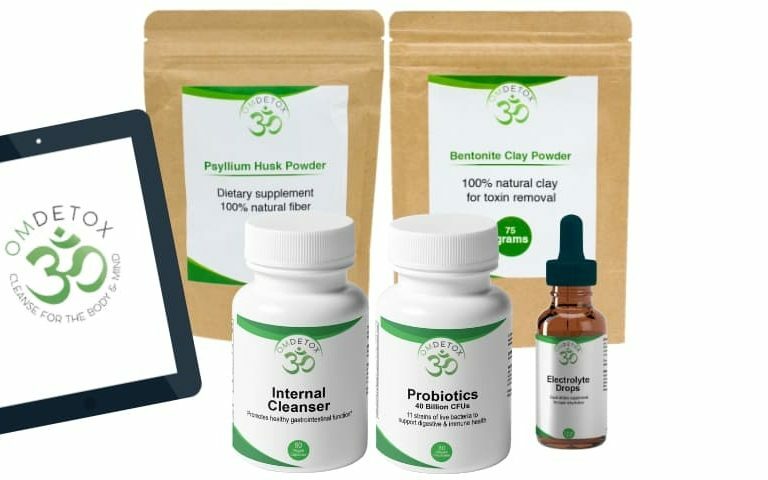 The intestinal cleaners will help eliminate parasites and Candida living in your gut, while encouraging healthy bowel movements and better assimilation of nutrients. Performing daily enemas will also clean the colon from plaque and bad bacteria, eliminating old faeces and avoiding the reabsorption of toxins. Fasting is one of the most ancient methods of healing. It allows the body to reboot and start fresh. Digesting food demands a tremendous amount of energy. While fasting, the digestive system shuts down and finally allows the body to focus its efforts elsewhere. This is when true healing can occur. The body turns into scavenger mode and starts eating all the garbage. Fat cells are burnt for energy, releasing toxins that can be eliminated safely. During the first days of the detox, we can feel sick because of the toxic poison circulating in our body. But after a few days, the benefits are felt and we suddenly feel cleaner, healthier and lighter. 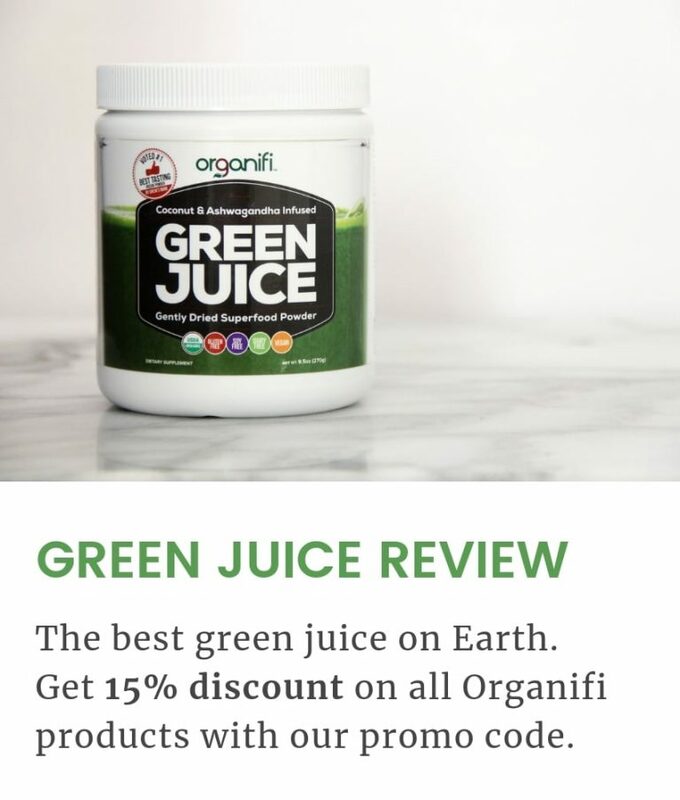 Herbal Supplements: Spirulina, Chlorella, Moringa, Alfalfa, Wheatgrass. Our vegan formula will provide additional nutrition such as protein and lipid, to maintain normal functions during the cleanse. Intestinal Cleaners: Triphala, Turmeric, Clove, Ginger, Garlic, Fennel, Fenugreek. These herbs can break up toxic buildups in the intestines and remove the accumulated plaque and faecal matter. This is a gentle and non-abrasive laxative. Bentonite Clay (powder) binds to toxic material and carries it out for elimination. It can absorb up to 40 times its weight. 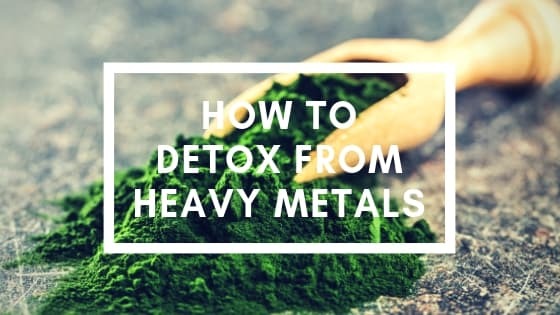 It is the best heavy metal detoxifier and it helps eliminate mold, fungus, toxins and other chemicals. Psyllium Husk is the best for cleansing the digestive tract. The fibre sweeps the intestines clean of all waste, binding to loosened plaque and other toxic material. It also helps to relieve hunger during this complete body cleanse. Probiotic capsules: A blend of 20 billion active strains of Lactobacillus-acidophilus, Lactobacillus-plantarum, Lactobacillus-fermentum, Lactobacillus-reuteri, Lactobacillus-rhamnosus, Bifidobacterium-bifidum, Bifidobacterium-longum. 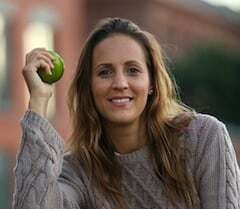 Dominique Julien is a detox specialist, a plant-based diet advocate and a naturopath who believes in the power of healing through fasting and colon cleansing. She starred on the TV series The Retreat with Nick Knowles, as the detox manager for the show. She is also the proud creator of OmDetox, with her partner Derek Dickson. She now has been sharing her knowledge and passion for numerous years, teaching people how to prevent and reverse illnesses through cleanses and a whole food plant-based diet. She has seen miracles happening in her clients lives and this is why she continues to spread the words around her. Dominique will assist you during and after your cleanse, she will teach you about the benefits of a vegan lifestyle, show you how to cook and how to develop your critical mind in the field of health and nutrition. Shakti Cabral is one of the healers that starred on the TV show The Retreat with Nick Knowles. She has been working in the field of holistic therapy since 1994, and has been practicing mainly in Thailand and in the UK. 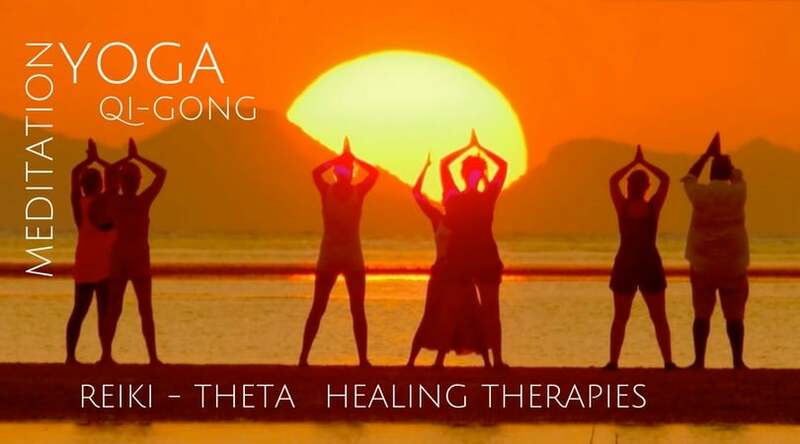 During our 14 day retreat, Shakti will be giving individual sessions of transformational Reiki therapy, as well as group classes of Five Element Qigong. The transformation healing session you will experience with Shakti will permit you to recognize and transform old patterns, to heal your physical, emotional and mental body. During this interactive therapy, you will be guided through your own creations, to reduce your suffering and expand your consciousness. This is an amazing opportunity for personal growth to those who wish to take responsibility for their health and wellbeing. 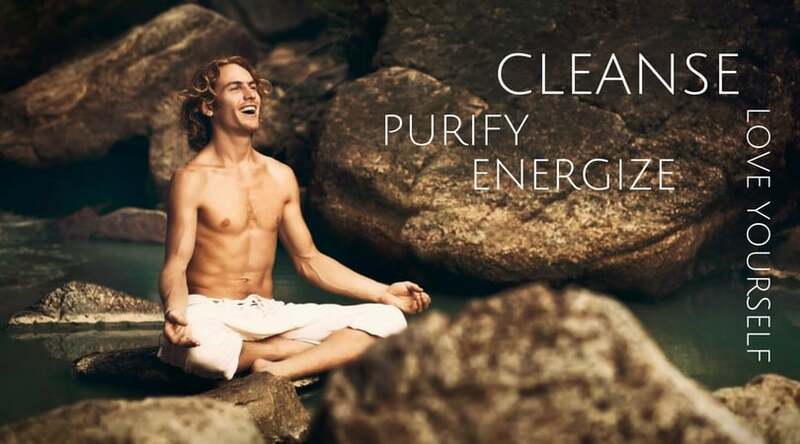 Derek is the creator of OmDetox and former manager at Orion Healing Center in Koh Phangan. Taking care of a group and getting people to have a good time is his specialty. A fan of outdoor activities, Derek loves to take everyone for a hike in the mountains or for a day at the Muay Thai boxing. 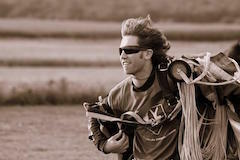 You will be impressed by his curriculum, from him sailing the world when he was still a teenager, flying helicopters and having more than 3000 skydive jumps. He will be happy to tell his stories and share his views on life. 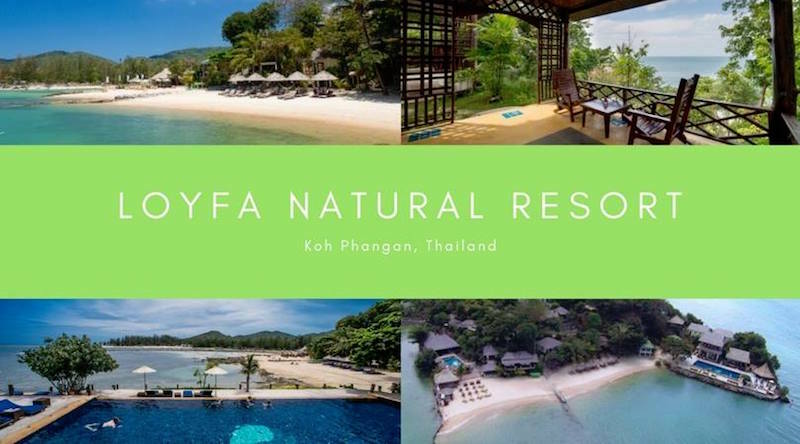 Loyfa boasts a private beach with a range of both luxury and budget accommodation that stretches from the shoreline to the crest of the hilltop. 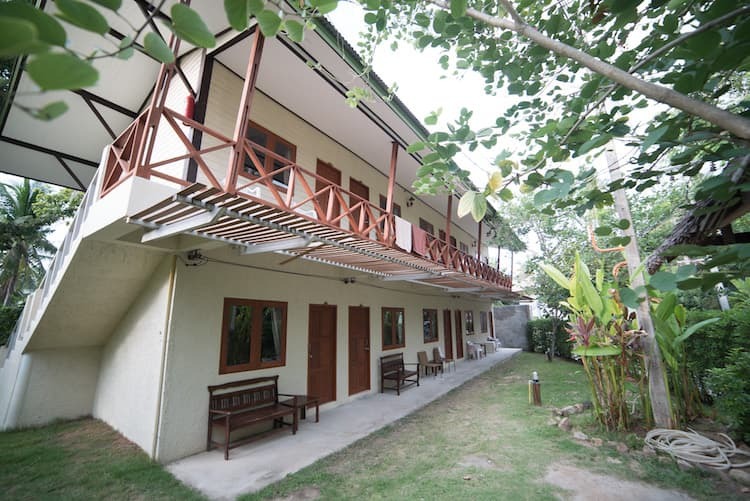 All rooms have air conditioning, hot shower, satellite TV with DVD player and Wi-Fi. The Resort swimming pool offers a panoramic view of the bay with the restaurant set just behind. The sunsets at night are spectacular and many guests gather at this time to watch in this relaxing haven. Loyfa is found within a few minutes walk of Sri Thanu village which has shops, cash points and restaurants. Thongsala, the main capital of the Island, as well as other beaches are ten minutes away by taxi. Standard Aircon Room: 1x Double size bed. Superior Garden cottage: 1x Double size bed (or 2 single beds), 27 sqm. 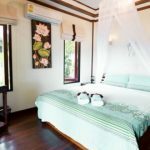 Deluxe Seaview cottage: 1x Double size bed (or 2 single beds), 32 sqm. 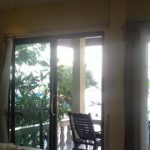 Beachfront cottage: 1x Queen size bed (or 2 single beds), 35 sqm. 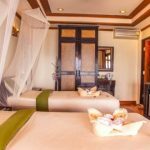 Suite sea view: 1x King size bed, 37 sqm. 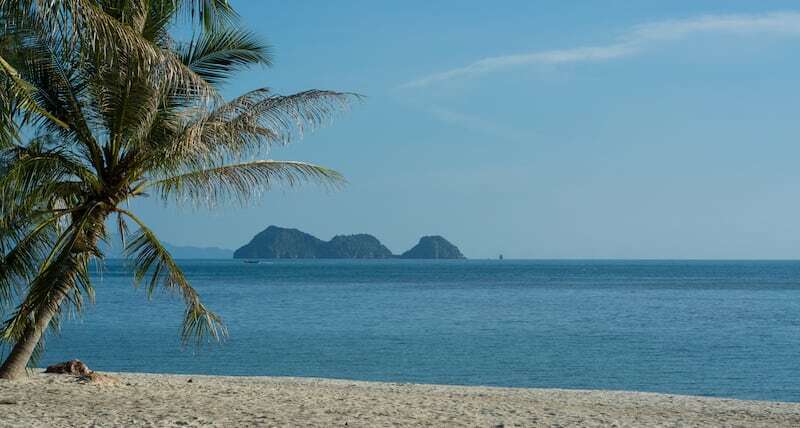 The beautiful island of Koh Phangan is situated in the Gulf of Thailand and is reachable by boat. There is no airport on Koh Phangan. The closest airport is on the neighbour island, Koh Samui. 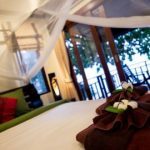 Flights to Koh Samui are available via Bangkok Air or Thai Airways and can be direct from other countries or from Bangkok city. 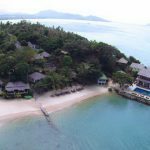 Koh Samui airport is located just 5 minutes by taxi to Mae Nam beach where a short 20 minute Catamaran journey can be taken to Thongsala pier on Koh Phangan. This is using the Lomprayah ferry company and it costs 250 Baht per person. Boats are at 08:00, 12:30 and 17:30. There are other ferries from Koh Samui, which take about one hour. Ferry companies include Seatran Discovery, and Songserm. When your boat arrives at the pier, walk 100 meters to the meeting point located in the car park of the Ticket office by the central pier, opposite the 7/11 shop. * These statements have not been evaluated by the Food and Drug Administration. 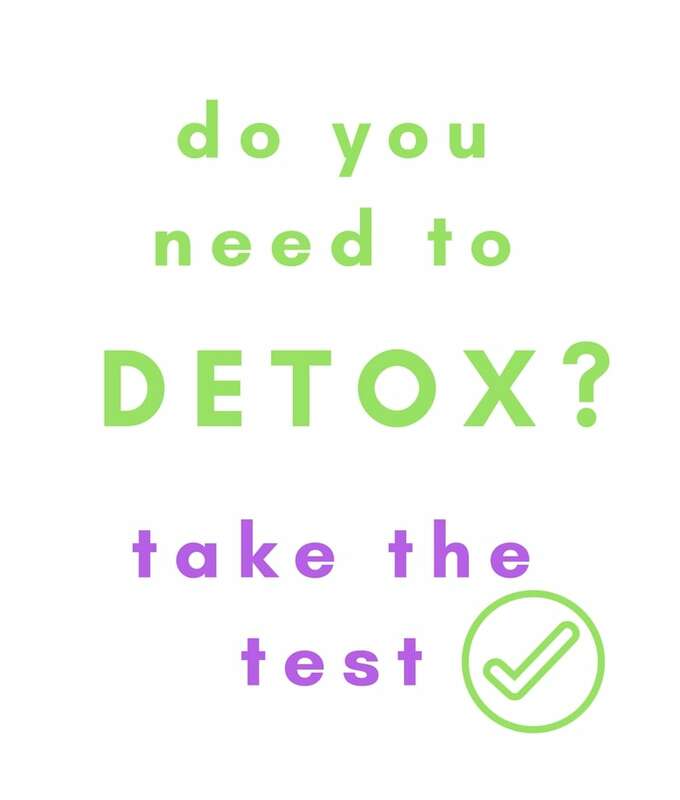 OmDetox does not intend to diagnose, treat, cure or prevent any disease. Please consult your medical practitioner if you have any doubt about your health.